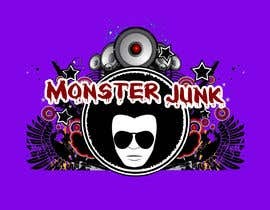 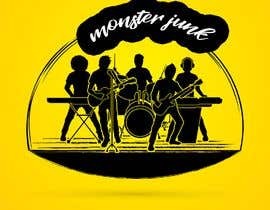 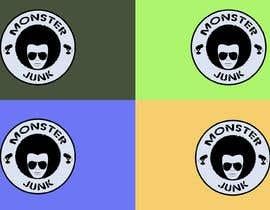 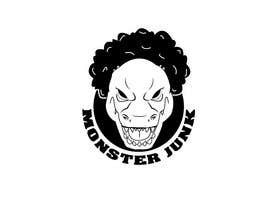 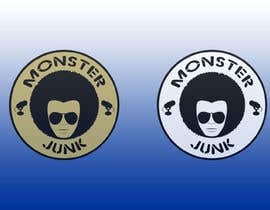 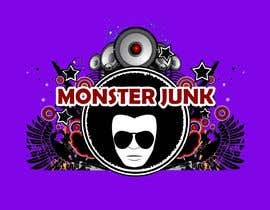 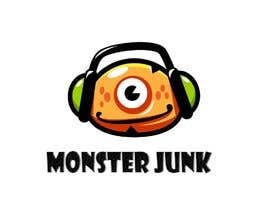 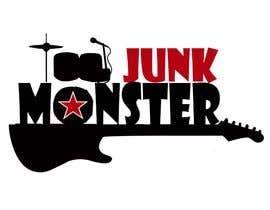 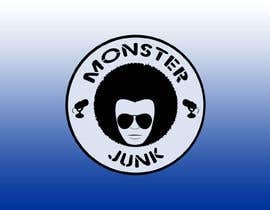 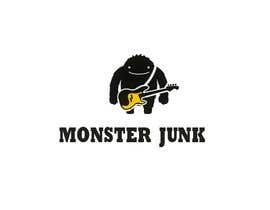 The band is called monster junk. 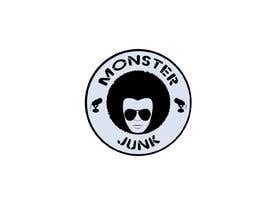 We will mainly play Funk/Soul music. 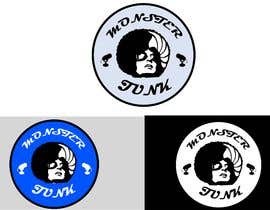 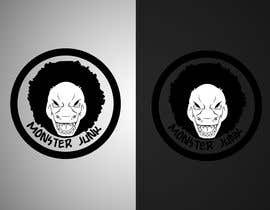 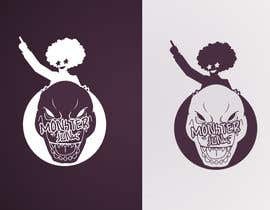 Can anyone try to do a round logo with Godzilla with an Afro dancing?